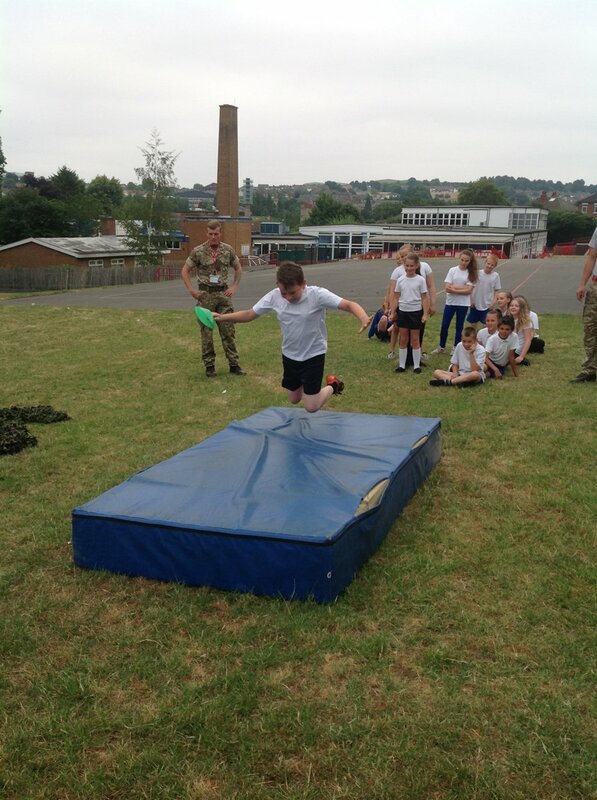 We were incredibly lucky to be visited by soldiers from The Royal Lancers on Thursday. 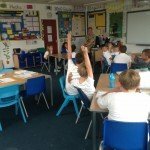 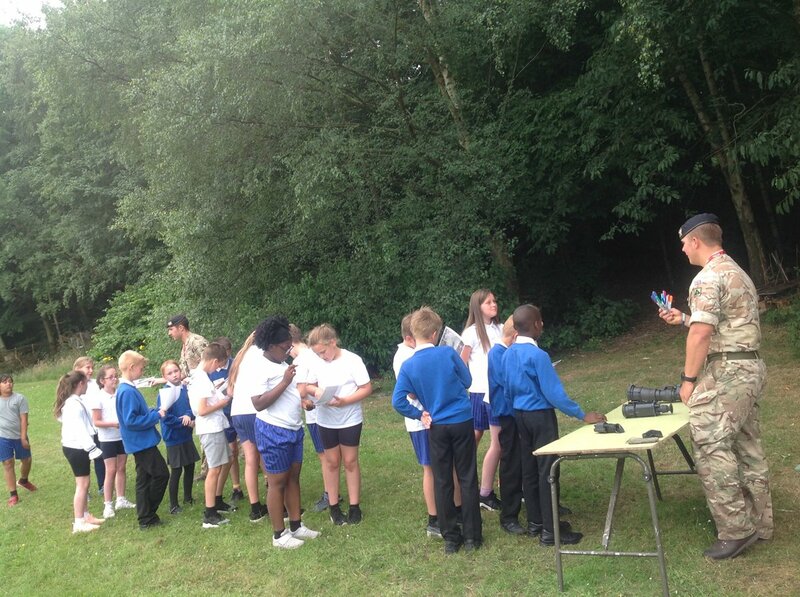 Our year 5s and 6s had a truly fabulous day- they had lots of fun whilst learning a range of skills. 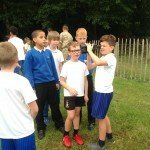 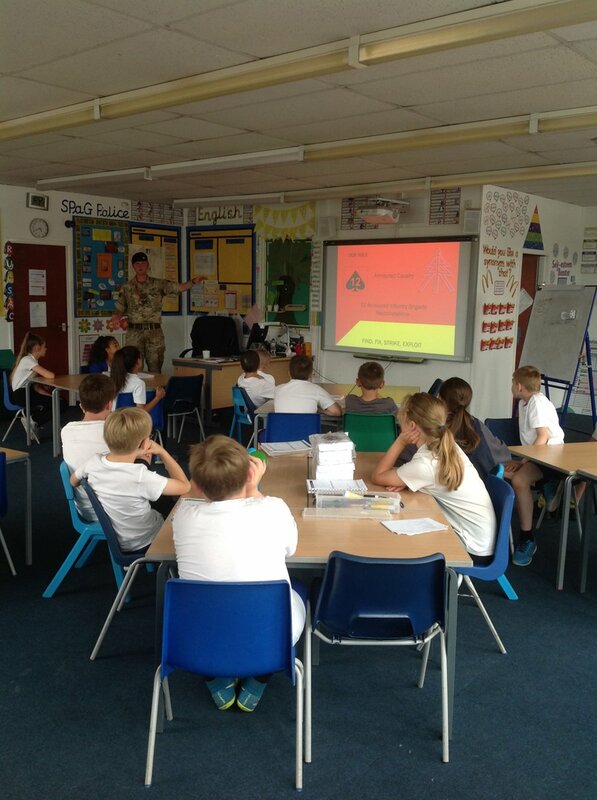 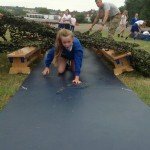 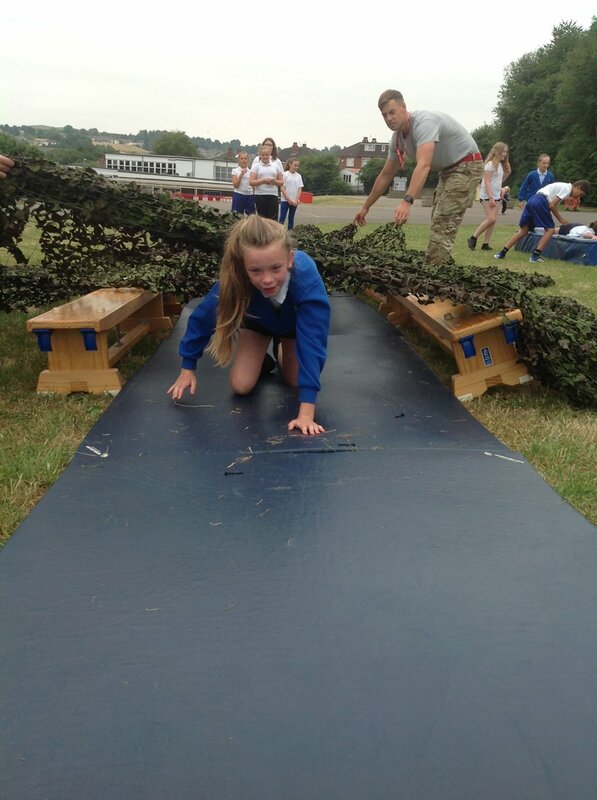 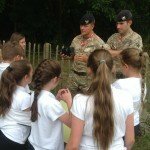 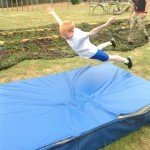 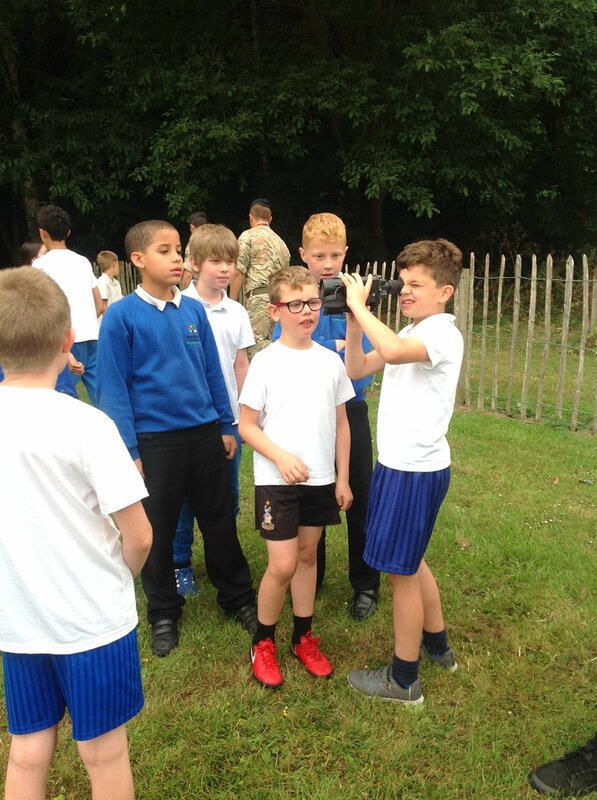 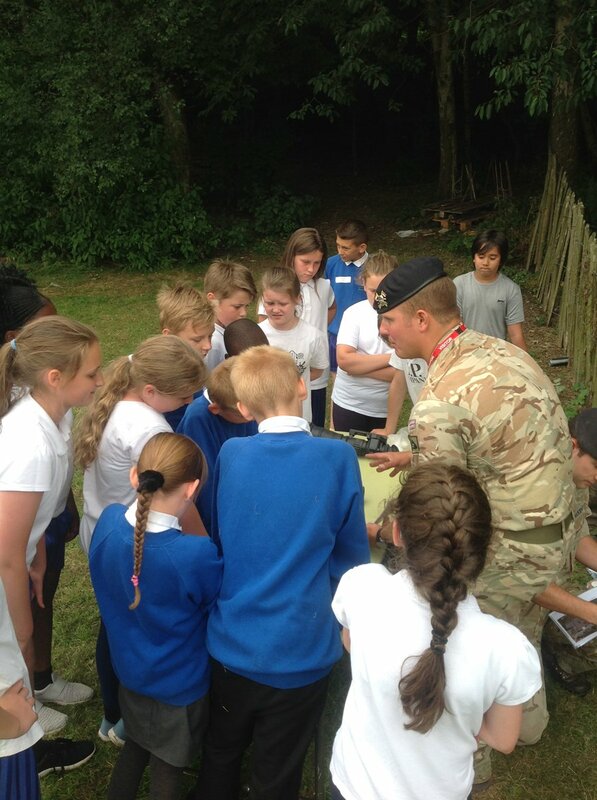 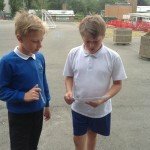 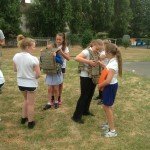 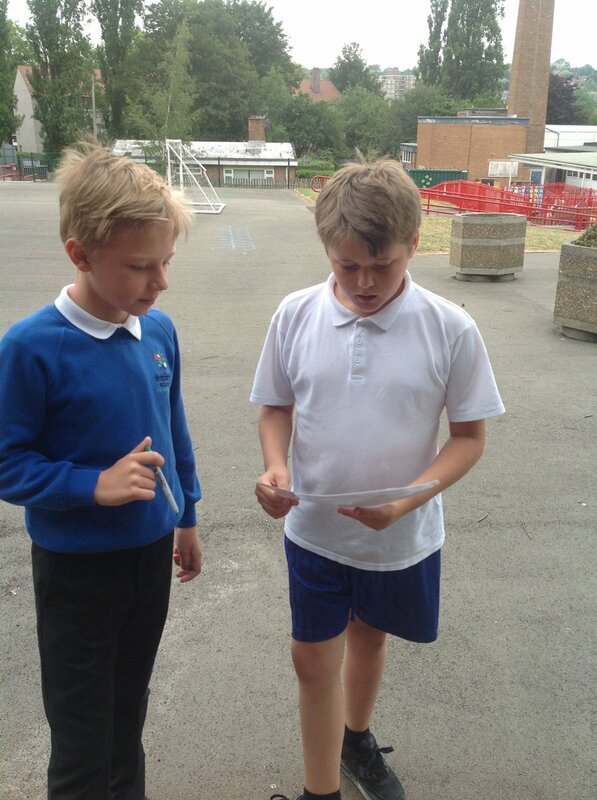 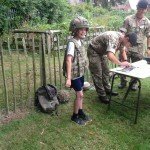 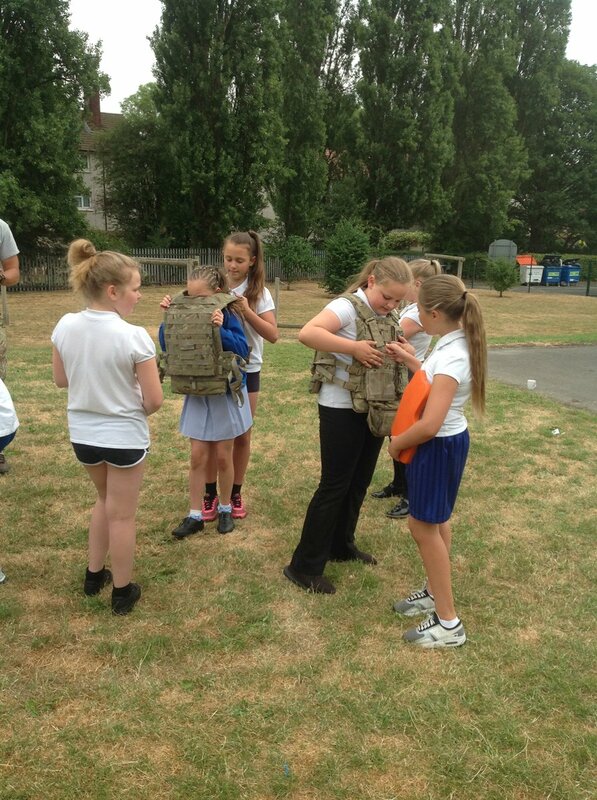 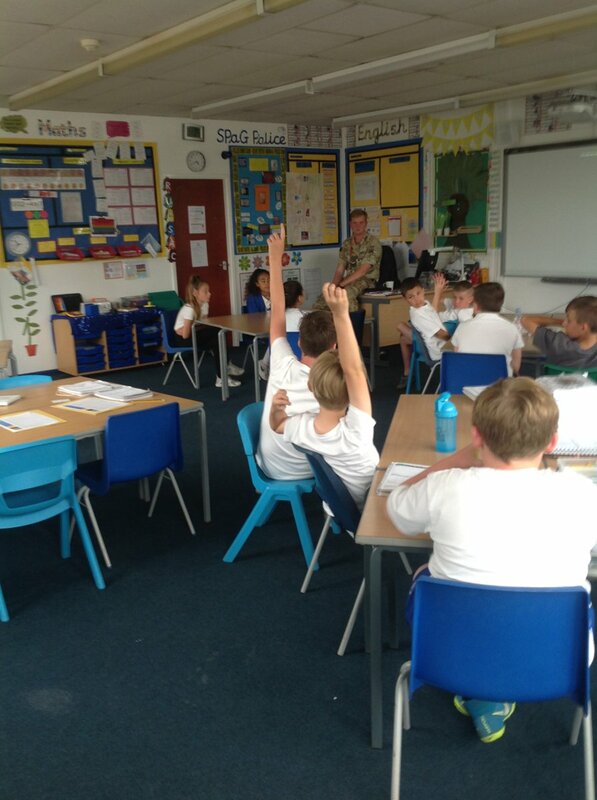 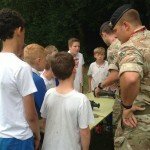 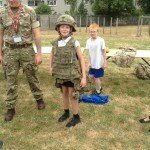 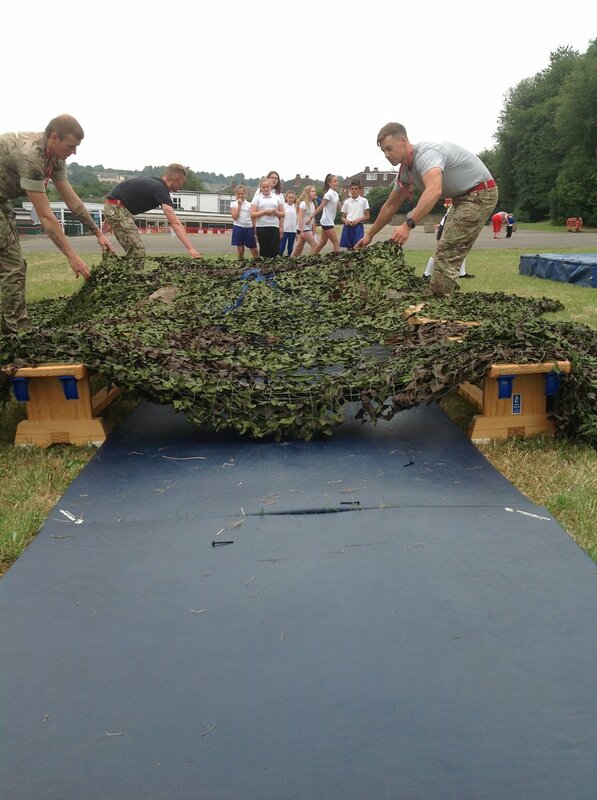 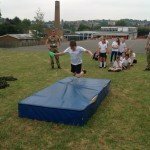 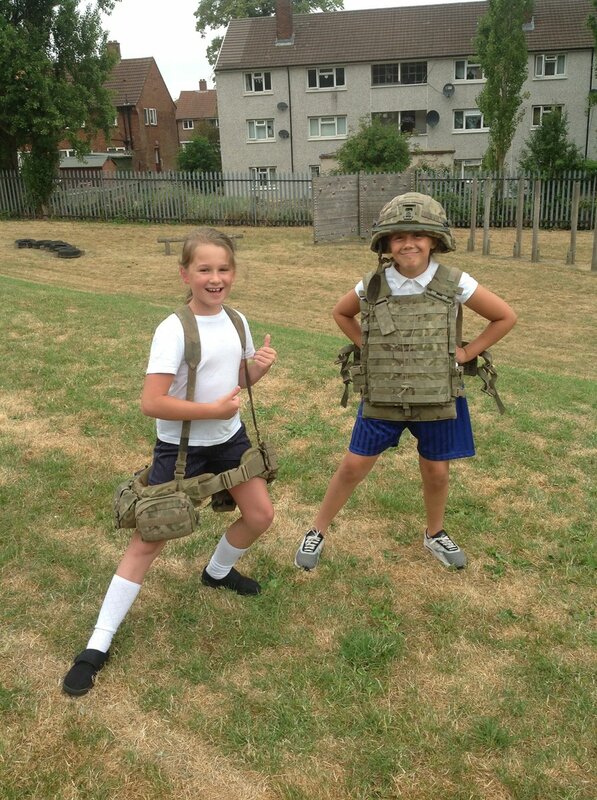 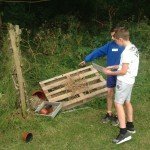 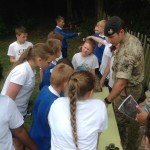 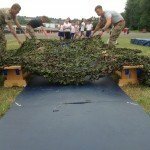 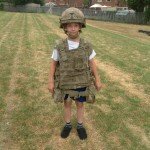 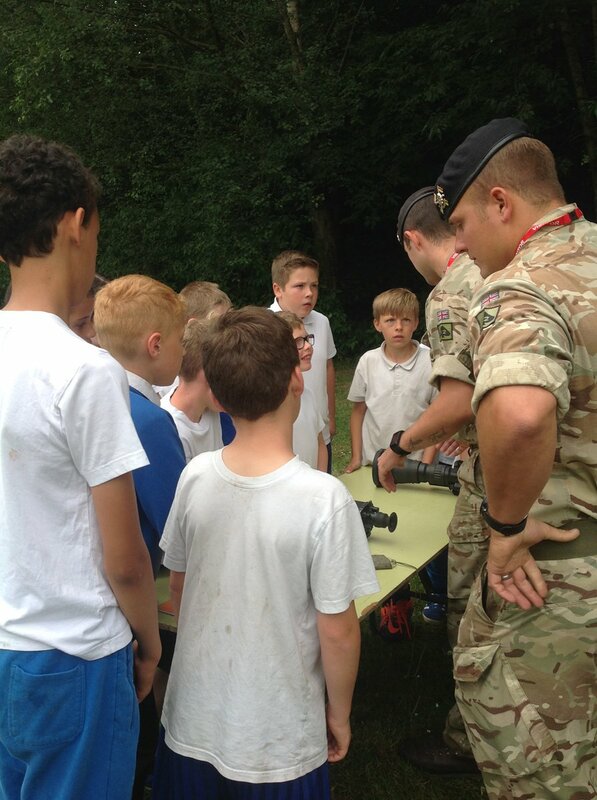 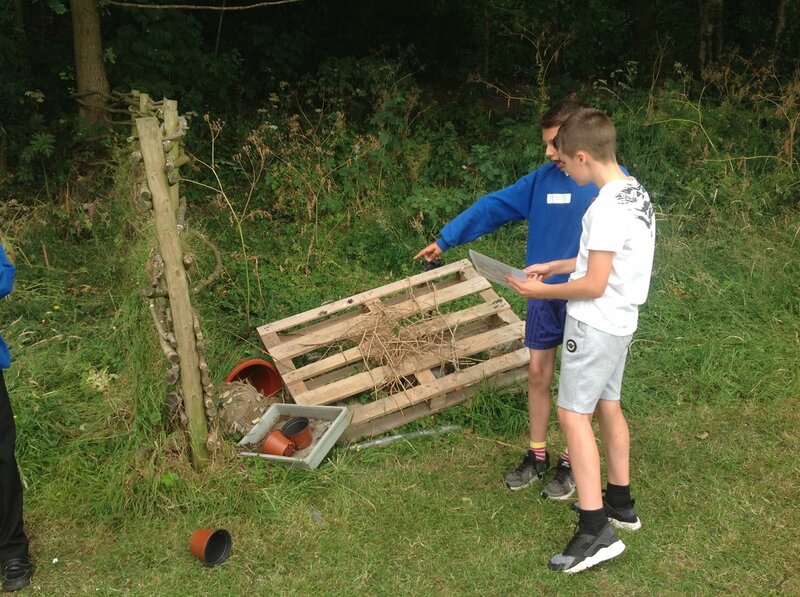 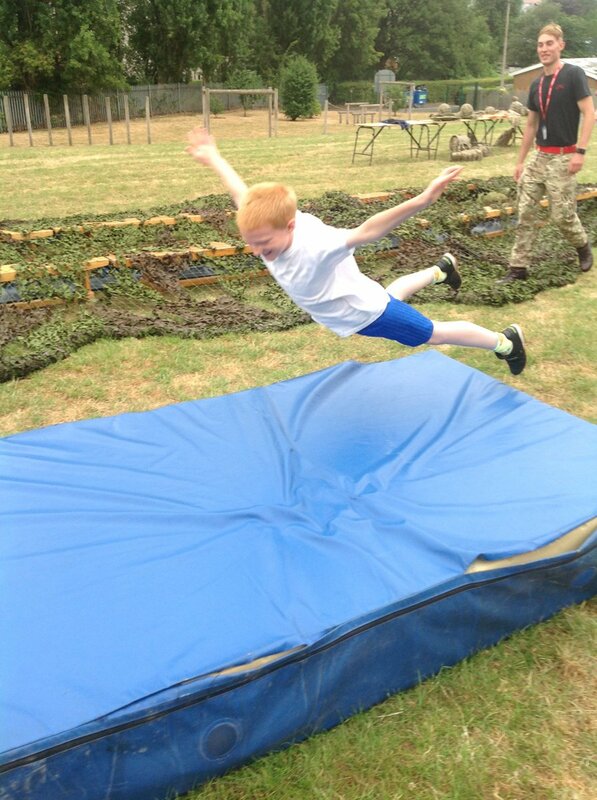 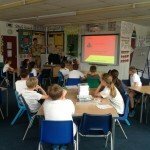 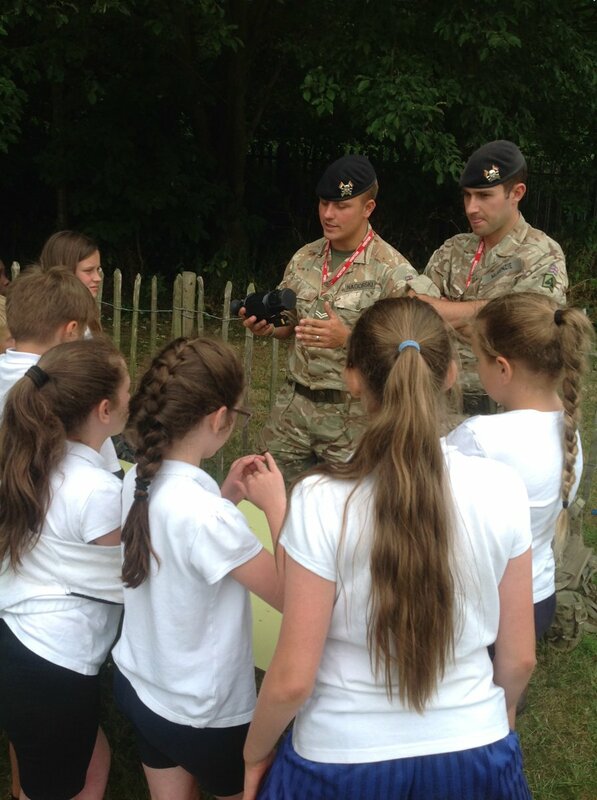 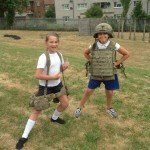 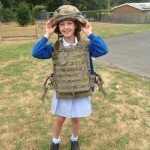 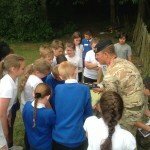 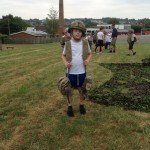 The children took part in an orienteering map reading challenge around the school grounds, an army style obstacle course and a question and answer discussion presentation about the army and the cadets. 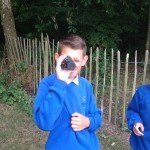 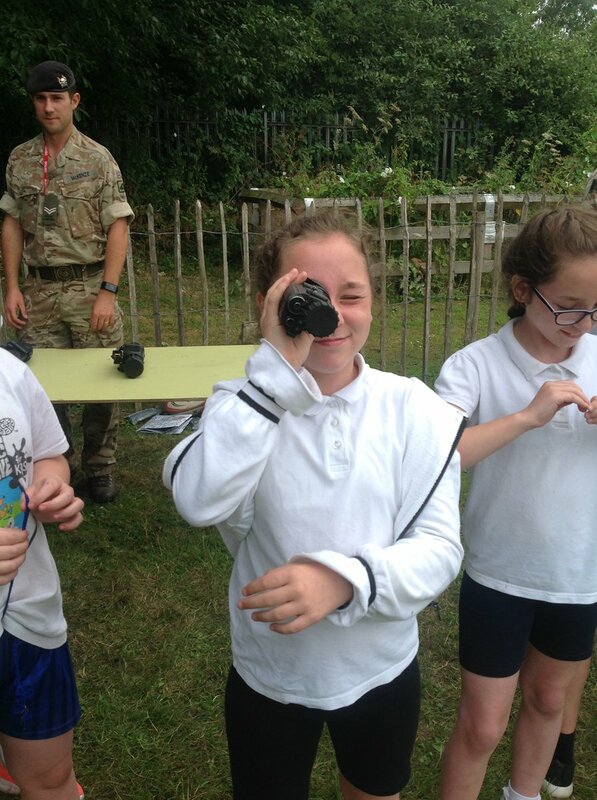 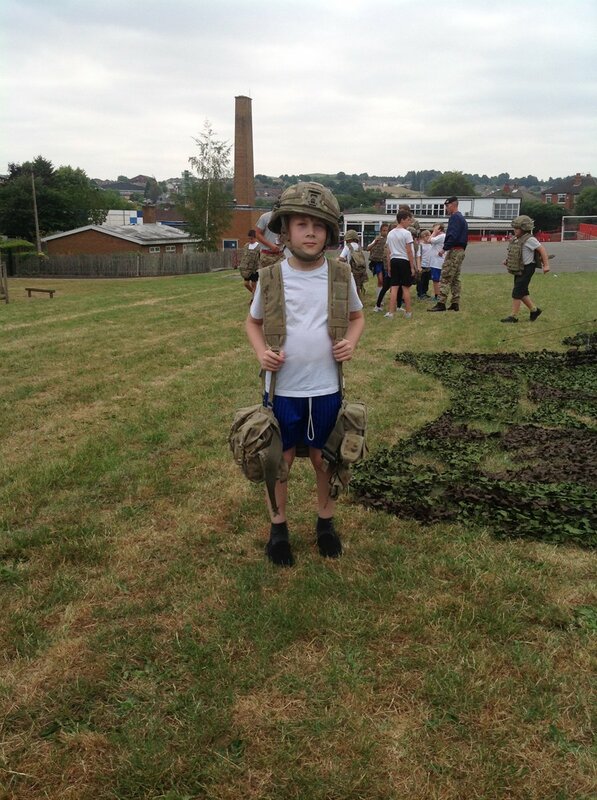 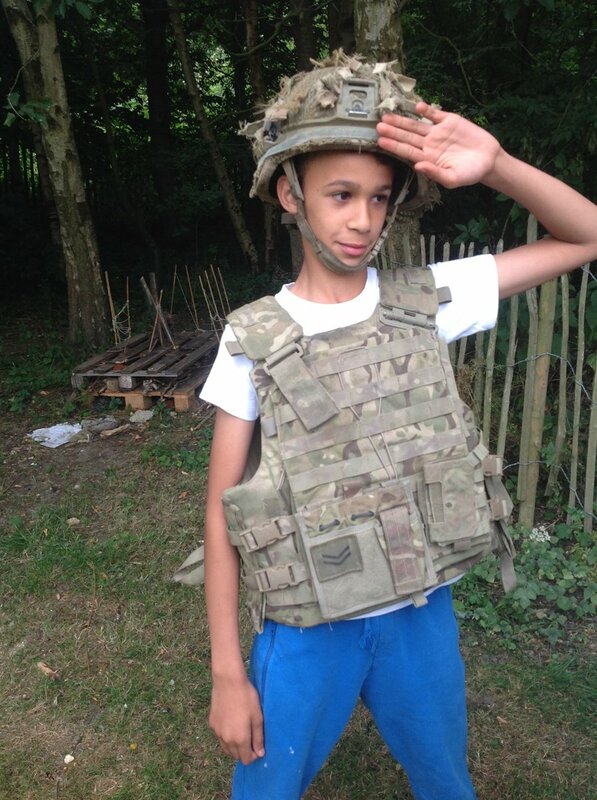 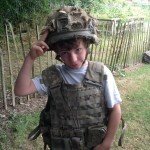 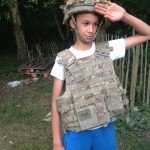 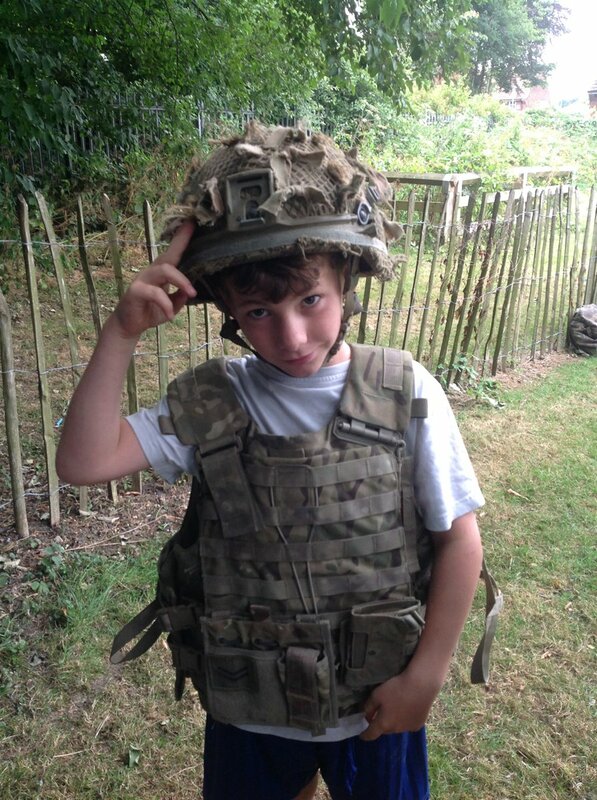 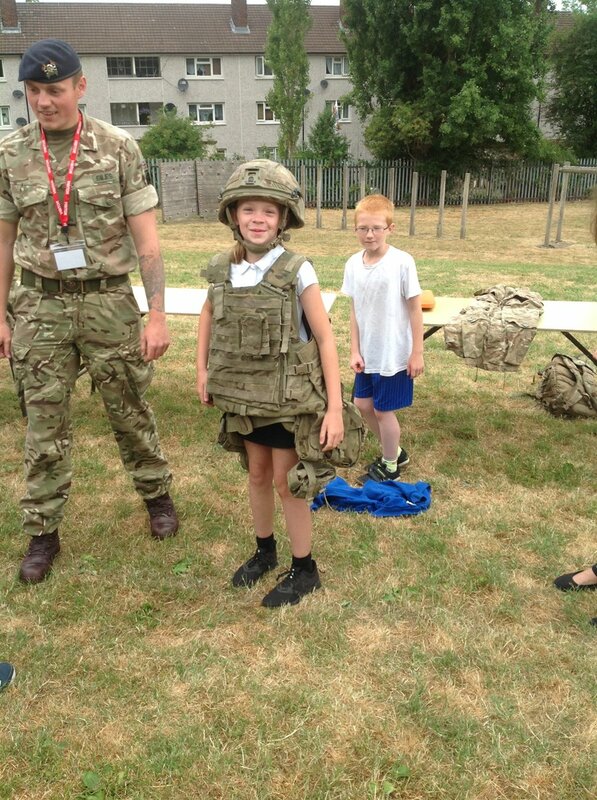 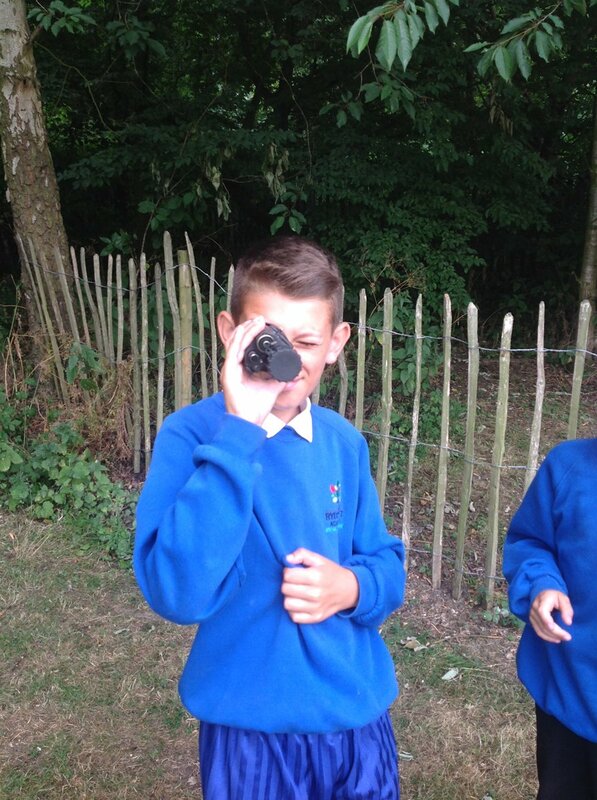 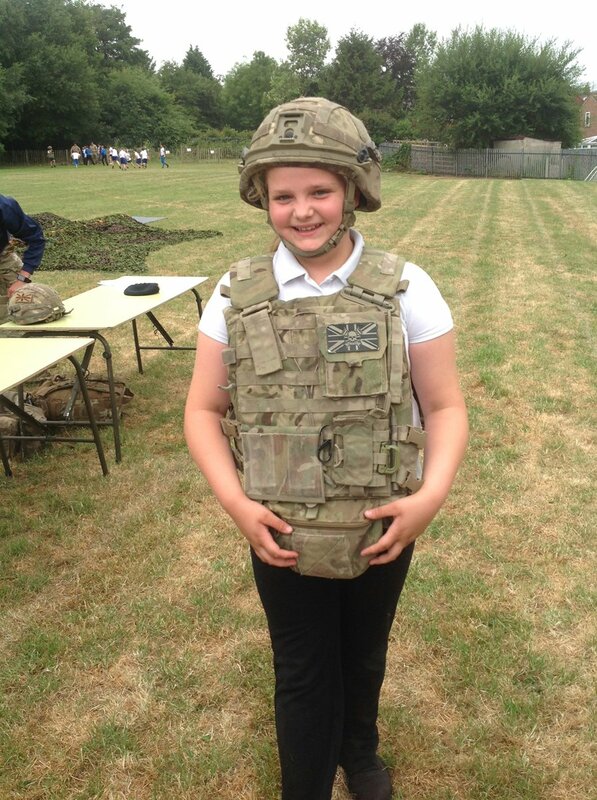 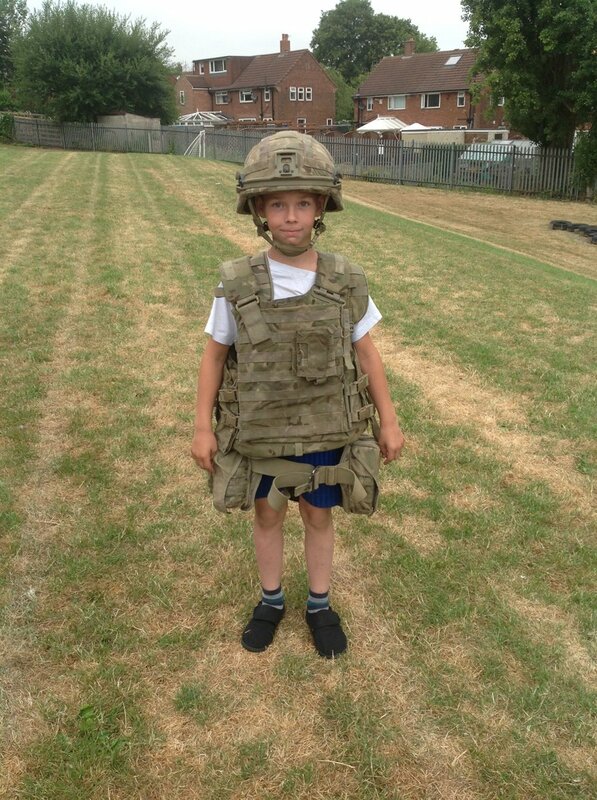 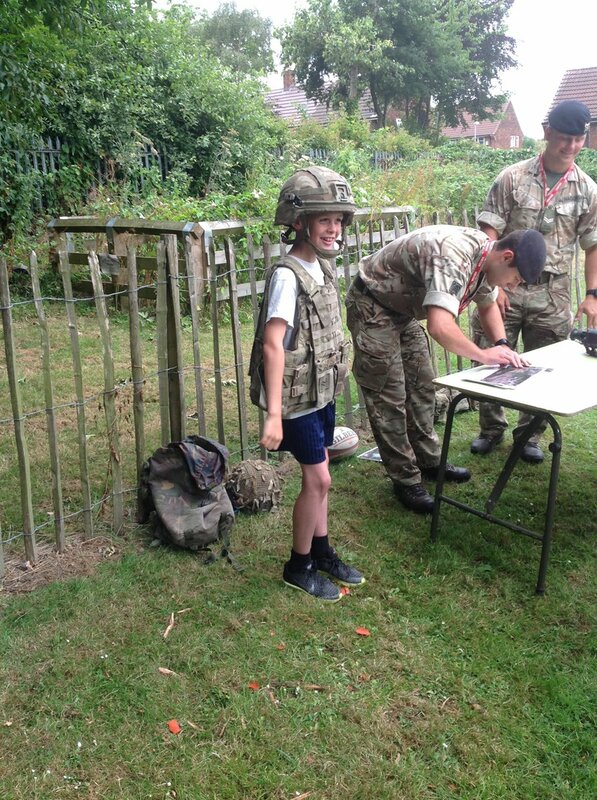 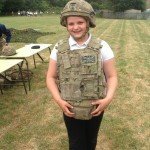 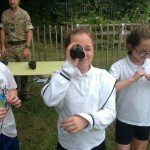 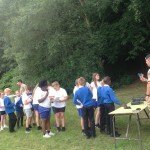 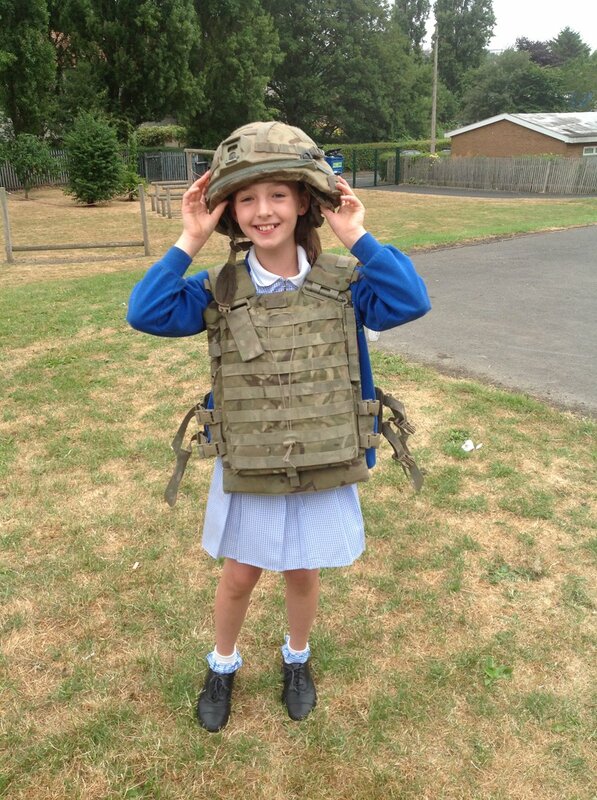 The children also had the opportunity to test out and try on a range of kit and equipment including night vision and thermal imaging cameras. 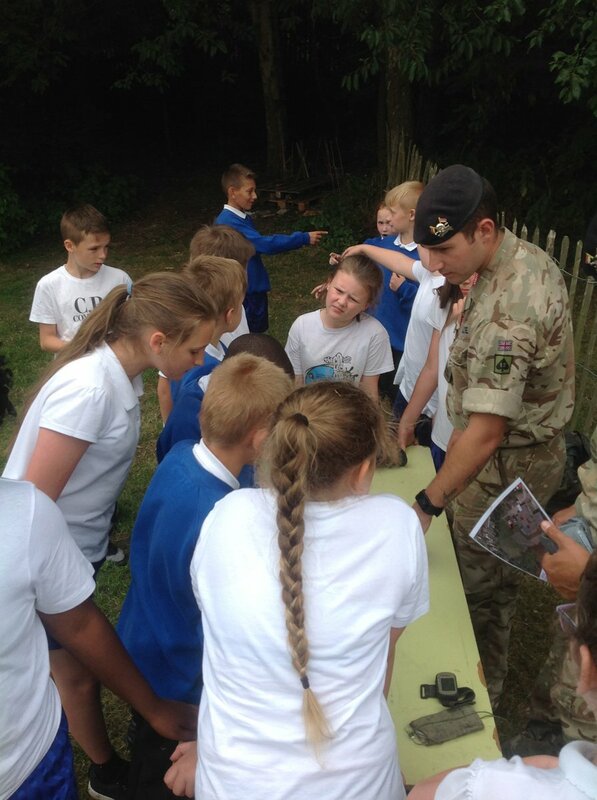 The day was a huge success; the children conducted themselves in an outstanding manner and set a fantastic example- there was a genuine buzz of excitement that lasted all day. 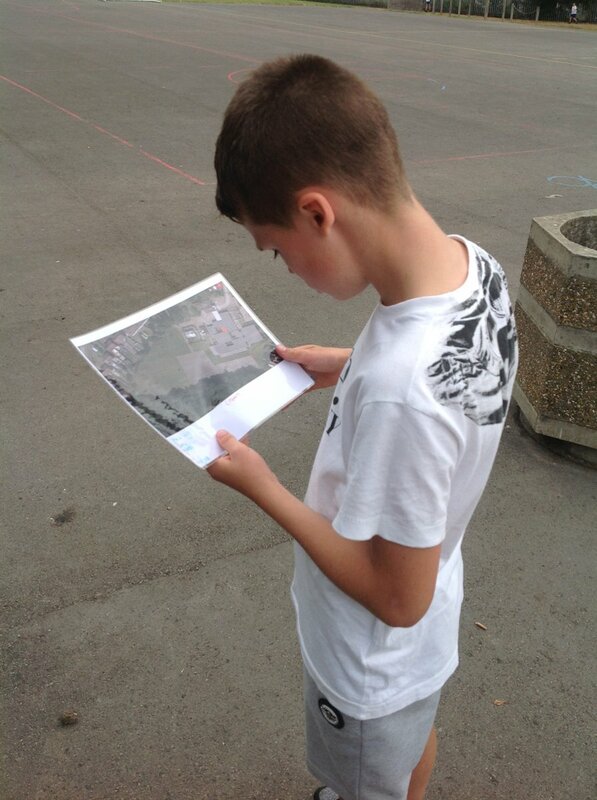 It was great to develop our map reading and compass understanding with the help of the experts. 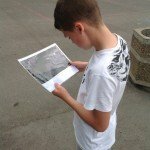 Another great experience and more memories made!